We are largest exporter manufacturer and supplier of Senna leaves, Senna Pods and Senna Leaves and Pods Powder to all over the world. The world is always looking for alternative medicine and products of natural origin continue to dominate. The great gift of nature to the mankind. 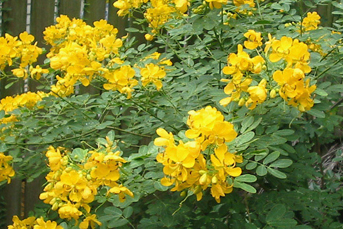 A major part of senna is exported in the form of leaves, pods and leaves and pods powder which is used in medicines. Germany, Japan, Netherland, USA, Hong Kong, Singapore, Russia, Egypt, Belgium are the main market for exporting and supplying senna leaves and pods. We are exporting Senna leaves and pods powder in : UK, USA, Mexico, Iran, Italy, Belgium, Spain, Singapore, Philippines, Russia, South Africa, Zimbabwe, Egypt, Hong Kong.